Are you looking for exciting, fun, and constructive activities that fit around your summer travel plans? Then we have exactly what you need. 2 courses that run throughout the summer. Parents can pick the exact weeks that fit their schedule, and be confident that the team at Kickstart Education will look after their child’s development. 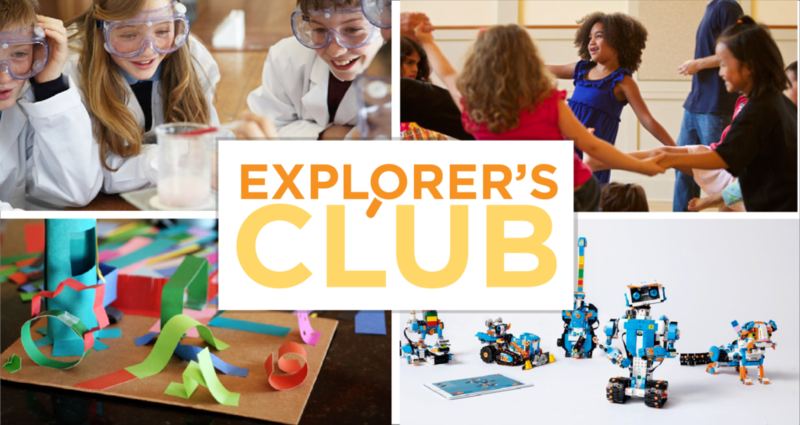 Our Explorers Club will let children unleash their creativity and curiosity as they tackle projects based on Art Design, Science, Robotics, and English. 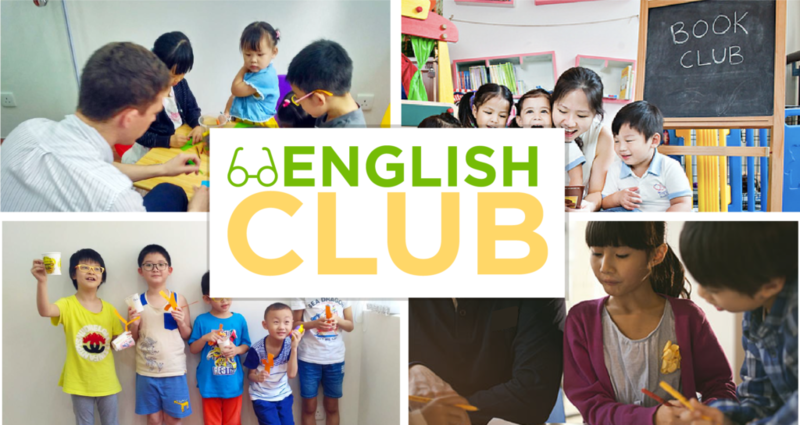 Our exclusive, small group, English Summer Club will get your child ready for the challenge of the new school year by building their English confidence, accuracy, and variety. Each course has 2 age groups. Signing up to 2 or more weeks enables a discount! To find out more, call us now or fill in the enquiry form. Children will have a great time trying fun activities that will boost their creativity, confidence, and critical thinking. Every session will have different creative projects that will get the children discovering, exploring, and cooperating. Parents and children are often excited and a little nervous about starting the new school year. Maybe they have just arrived in Hong Kong? Maybe they are going to a new school? Maybe they are just moving to the next year group. Will your child’s English be up to the challenge? 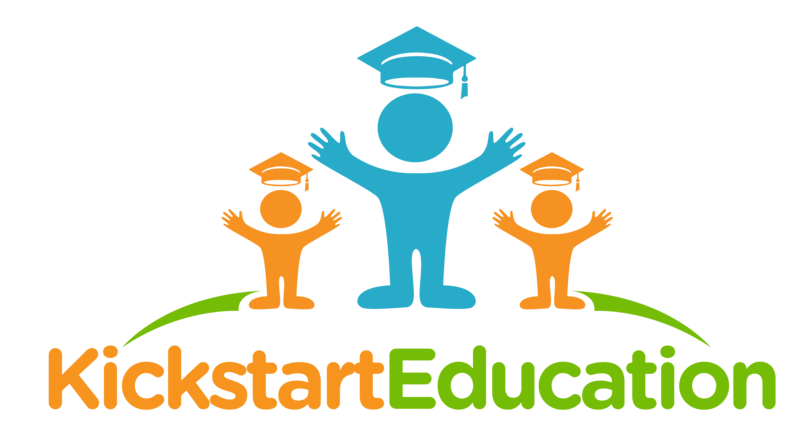 The team at Kickstart Education has over 30 years of experience teaching English in Hong Kong. We know what your child needs to help them next year. Our English Summer Club runs 1 hour per day and is full of exciting reading writing and speaking activities that will push your child’s English ability and build their confidence.